A new greenhouse is a haven for a gardener, a place to potter, plant and sow until the light fades in the evening. The 1,84 x 1,84 x 2,21m Cedar Growhouse greenhouse has been introduced as an entry level structure for customers who have a limited space. The greenhouse is made to the same high specification as all our other greenhouses but to slightly smaller dimensions. 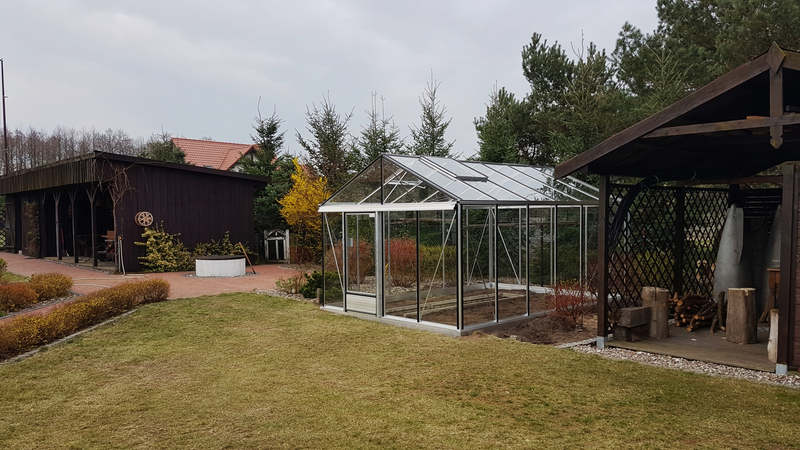 This glasshouse is a great alternative for anyone who may be considering a feature greenhouse like a hexagonal building. 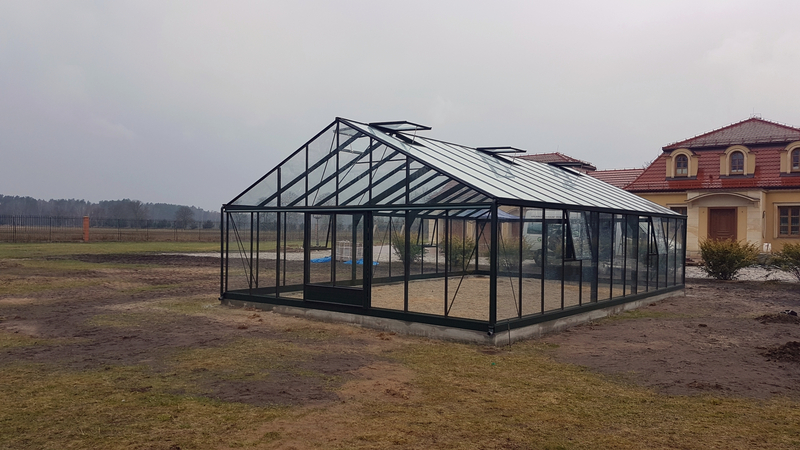 This structure looks great as a feature greenhouse but the internal space can still be very functional allowing a lot of growing room unlike a hexagonal greenhouse. 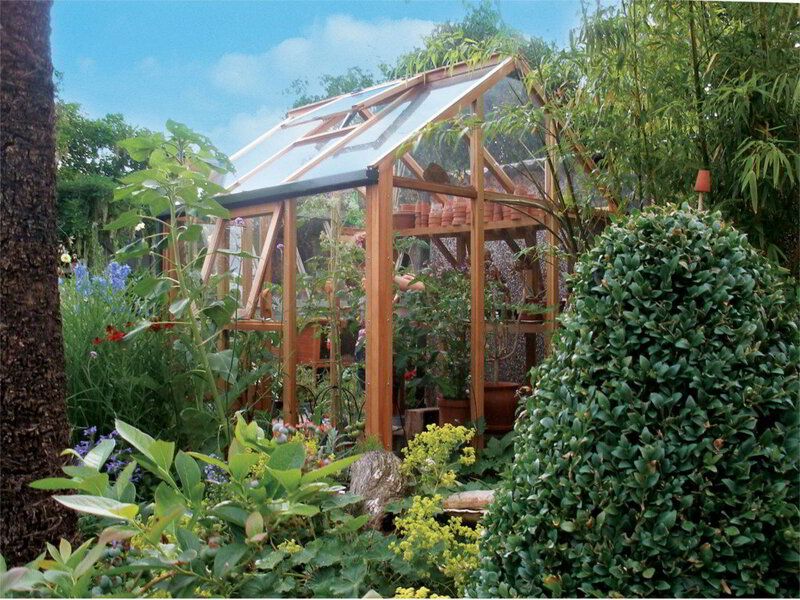 Growhouse Greenhouses are hand built in Chester by professional joiners using Western Red Cedar, a top quality building material. 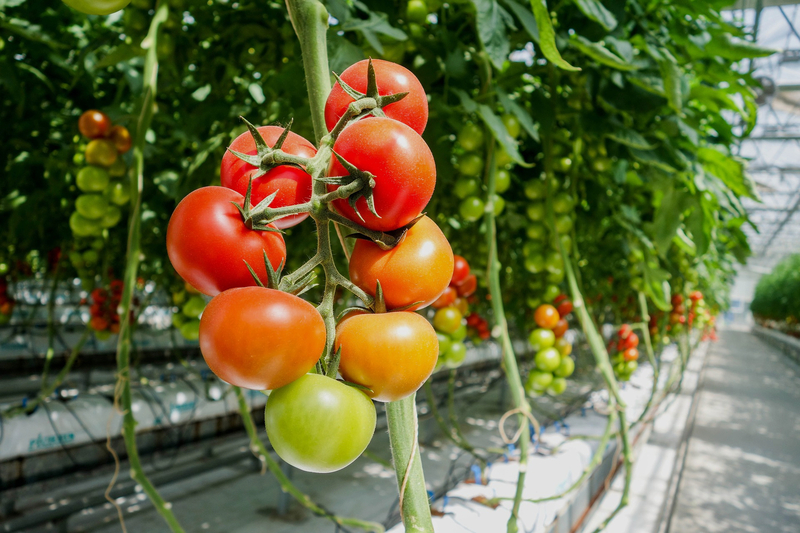 Here at Growhouse, we understand the value of using only timber sourced from environmentally responsible forests.